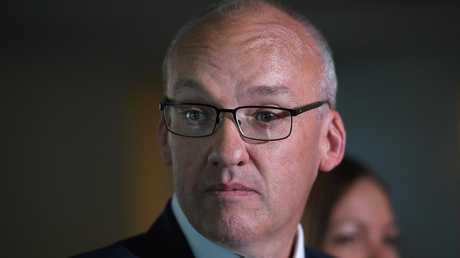 UPDATE: LUKE Foley has resigned as leader of the NSW Labor Party and announced he will start defamation proceedings against the ABC. His resignation was confirmed today at a press conference after an ABC journalist detailed an alleged incident at a Christmas party in 2016. Ashleigh Raper, then state political reporter, alleges Mr Foley touched her inappropriately. Mr Foley denied the incident. "The first thing I would like to say is the accusations made against me today made public by the ABC are false," he told waiting journalists. "I can't fight to clear my name and fight an election. "Therefore I am resigning the leadership of the Labor party, effective today. "I will be remaining the member for Auburn." Mr Foley did not take questions after reading his statement. Ms Raper revealed the alleged incident after it was mentioned in parliament. Ms Raper said she hadn't divulged the incident earlier for fear of being targeted or losing her position as state political reporter. "This is a position I never wanted to be in and a statement I never intended to make. The escalation of the public debate, including in state and federal parliament, despite my expressed wish to neither comment nor complain, and the likelihood of ongoing media and political interest. 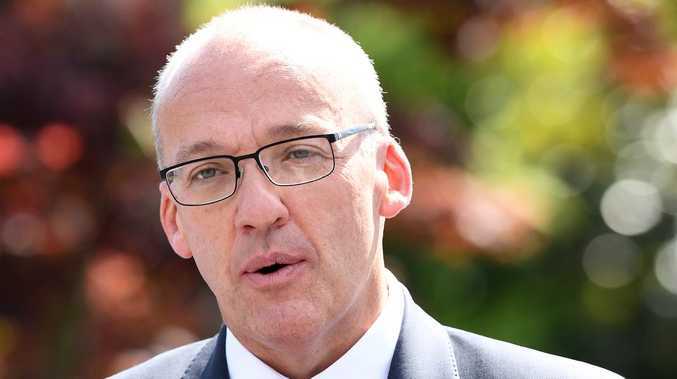 Two recent phone conversations with the Leader of the New South Wales Opposition Luke Foley. To set the record straight. In November 2016 I attended an official Christmas function at New South Wales Parliament House for state political reporters, politicians and their staff. This is what happened on that night. The party moved from Parliament House to Martin Place Bar after a number of hours. Later in the evening, Luke Foley approached a group of people, including me, to say goodnight. He stood next to me. He put his hand through a gap in the back of my dress and inside my underpants. He rested his hand on my buttocks. This was witnessed by Sean Nicholls, who was then the state political editor at the Sydney Morning Herald and is now an ABC journalist. Mr Foley then left the bar. Sean and I discussed what happened. As shaken as I was, I decided not to take any action and asked Sean to keep the events in the strictest confidence. I chose not to make a complaint for a number of reasons. It is clear to me that a woman who is the subject of such behaviour is often the person who suffers once a complaint is made. I cherished my position as a state political reporter and feared that would be lost. I also feared the negative impact the publicity could have on me personally and on my young family. This impact is now being felt profoundly. When a reporter contacted me earlier this year after hearing about the incident, I informed ABC news management about Mr Foley's actions. I told them I didn't wish to make a complaint or for any further action to be taken. They respected my request for privacy and have offered me nothing but their absolute care and support. David Elliot raised the matter in the New South Wales Parliament last month, putting the incident in the public domain. The matter then became a state and federal political issue and resulted in intense media attention. This occurred without my involvement or consent. Last Sunday (November 4) Luke Foley called me on my mobile phone and we had a conversation that lasted 19 minutes. He said he was sorry and that he was full of remorse for his behaviour towards me at the Press Gallery Christmas function in November 2016. He told me he had wanted to talk to me about that night on many occasions over the past two years because, while he was drunk and couldn't remember all the details of the night, he knew he did something to offend me. He apologised again and told me, "I'm not a philanderer, I'm not a groper, I'm just a drunk idiot". He said he would be resigning as the leader of the New South Wales Labor Party on either the next day (Monday, November 5) or Wednesday (November 7). He said he couldn't resign on the Tuesday because it was Melbourne Cup Day and he didn't want to be accused of burying the story. On Tuesday (November 6) Mr Foley called me again. He repeated his apology and told me he owed me "a lot of contrition". He informed me he'd received legal advice not to resign as Opposition Leader. He indicated he intended to follow that advice. There are three things I want to come from my decision to make this statement. First, women should be able to go about their professional lives and socialise without being subject to this sort of behaviour. And I want it to stop. Second, situations like mine should not be discussed in parliament for the sake of political point scoring. Third, I want to get on with my life. I do not wish to make any further comment." 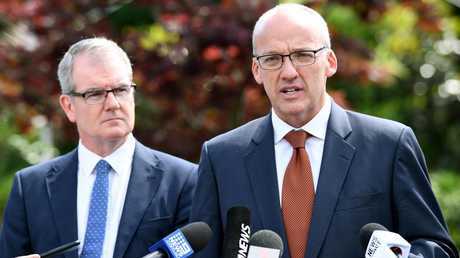 HE WAS on track to be the next premier of NSW but now pressure is mounting on Labor's Luke Foley to quit parliament after explosive allegations of inappropriate conduct. 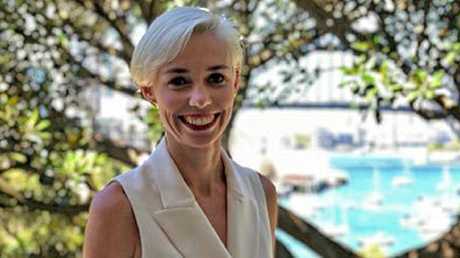 In the wake of a statement from Ashleigh Raper, former state political reporter for the ABC, alleging Mr Foley put his hand in her underpants after a Christmas party in 2016, Mr Foley now appears to be missing in action. A senior Labor insider has told news.com.au that the Opposition Leader's staff were unable to find him this afternoon, and Mr Foley was not answering his mobile phone. It follows an explosive allegation by Ms Raper that she was inappropriately touched after an official function at Parliament House two years ago. "He stood next to me. He put his hand through a gap in the back of my dress and inside my underpants. He rested his hand on my buttocks. I completely froze," Ms Raper alleged earlier today. A senior Labor source told news.com.au Mr Foley's position was now totally untenable and several MPs have insisted he quit. "Everyone wants him to go and is expecting him to resign this afternoon," the source said. Support is firming for Michael Daley to replace Mr Foley as Labor leader, with "the left (faction) expected to choose the (new) deputy", the source said. Labor campaign strategist and prominent advertising executive Dee Madigan was scathing of Mr Foley's alleged conduct, and told news.com.au he must resign. "I don't care how drunk you are," Ms Madigan said. "The sense of entitlement behind behaviour like this is not OK. Not ever. Not ever. Not ever. He needs to go." And a Labor staffer said the feeling in the party's state ranks was that Mr Foley was "a dead man walking". Ms Raper said the first of two calls from Mr Foley was received on Sunday - a 19-minute conversation in which he allegedly admitted he had behaved poorly. "He told me that he had wanted to talk to me about that night on many occasions over the past two years because, while he was drunk and couldn't remember all the details of the night, he knew he did something to offend me," Ms Raper alleged. "He apologised again and told me, 'I'm not a philanderer, I'm not a groper, I'm just a drunk idiot'." In that call, she claims Mr Foley revealed he would resign on either Monday or Wednesday. However he phoned her again on Tuesday, she alleges, and said he would stay on after receiving legal advice. Mr Foley's office has been contacted for comment. Greens MP Jenny Leong today said she was "absolutely disgusted" by Mr Raper's allegations and called on Mr Foley to stand down. "People in positions of power think they can get away with intimidation, harassment and fear," she said. "It's not OK. I feel absolutely sorry and heartbroken for Ashleigh." With New South Wales heading to the polls in March next year, Labor had commanded a strong lead over Premier Gladys Berejiklian's Liberal Government. Pundits largely expected Mr Foley would be the state's next premier. 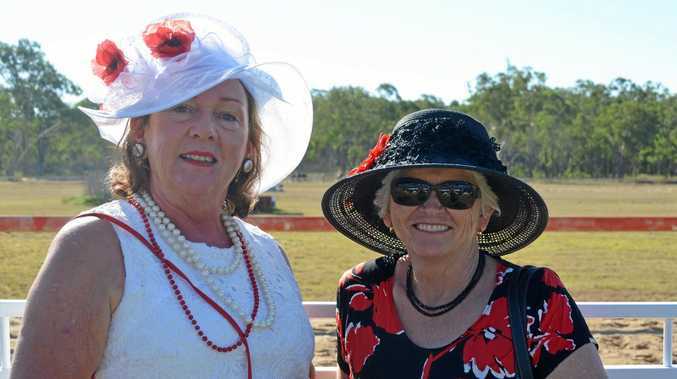 Ms Raper said today she initially decided against lodging a formal complaint in the wake of the alleged incident, fearing the media reaction that would follow. However, last month Liberal MP David Elliott aired the allegation in parliament and while he didn't name Ms Raper, rumour quickly spread. It was a political tactic that she criticised in her statement today. A spokesperson for Mr Elliott today declined to comment further, including on the matter of Ms Raper's upset.